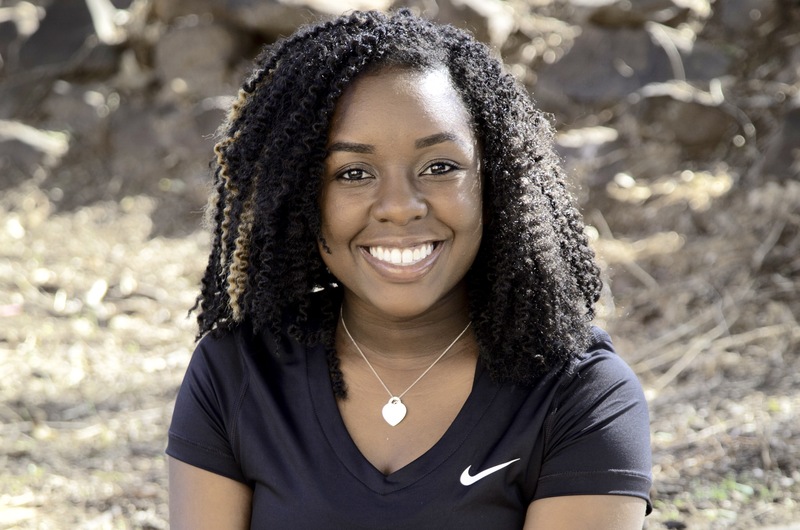 Crystal Cherry is a Broadcast Journalism Senior at the University of North Texas. She minors in International Studies and is working toward being a broadcast producer within the government. She currently interns with the Department of Homeland Security as a Media Team Member for the Transportation Security Administration. 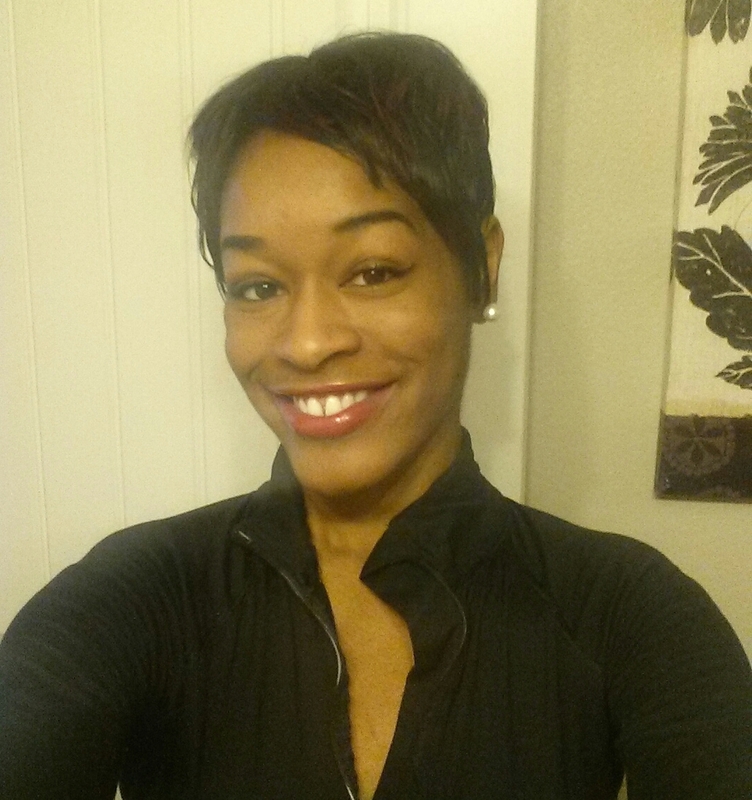 Crystal also writes and is the editor for the DFW Dispatch Newsletter at Dallas-Fort Worth International Airport. In her spare time, she enjoys reading her Bible and being outdoors. You can follow Crystal Cherry on Instagram and Twitter.